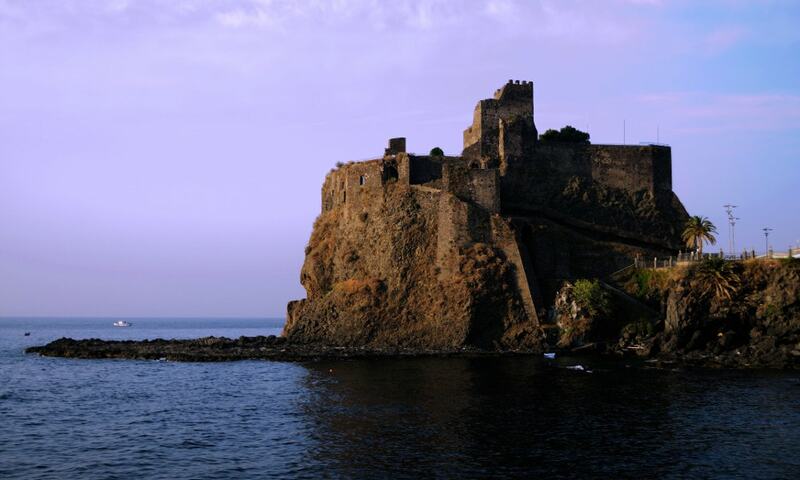 Castello Normanno ("Norman Castle"), or alternatively the Castello di Aci, is situated on a rocky outcrop jutting out into the sea. Its precise date of construction is uncertain, but it was important to the development of its region during the Middle Ages. During the War of the Sicilian Vespers (a conflict that started with the insurrection of the Sicilian Vespers against Charles of Anjou in 1282), it was subject to Roger of Lauria. It was besieged more than once, and was also briefly controlled by the Spanish. It is currently a museum.